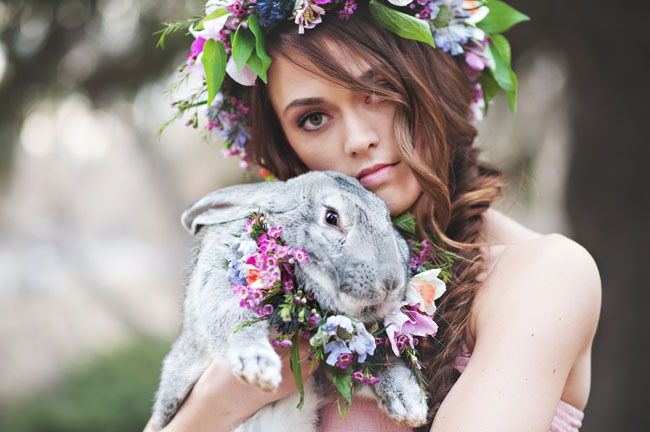 It’s always a good idea to find a theme for your wedding that you can then weave through every aspect of the day, from invitations to decorations and even bespoke cocktails (anyone up for a Bunny Hug martini?) Easter is rich with symbols. What could be cuter than a bunny cake topper or a nest of eggs to decorate the table. Dark chocolate stimulates the production of endorphins, chemicals in the brain that bring on feelings of pleasure. It also contains the chemical serotonin, which acts as an anti-depressant. So what better way to lift the mood of your day than to take the Easter theme one step further and dedicate it to chocolate, with home-made chocolate egg bonbonniere, chocolate desserts, chocolate wedding cake topped off with Easter eggs and even chocolate ribbons and wedding sashes. It’s also a time when many families tend to get together anyway, so why not hold the greatest celebration of love, your wedding, in an exotic part of the world and make this an Easter break no one will ever forget.